American Quicksilver has been supplying high-quality core cutter knives for over 15 years. We supply a wide range of core cutters, ranging from a wide variety of OEM’s, and our knives are capable of cutting cardboard, paper or plastic cores. All of our core cutting knives are made to OEM specifications within our ISO 9002 certified factory, so you can be assured that our core cutters will work aswell or better than the knife of the OEM. American Quicksilver’s specialty of custom knife making also extends to core cutter blades as well. 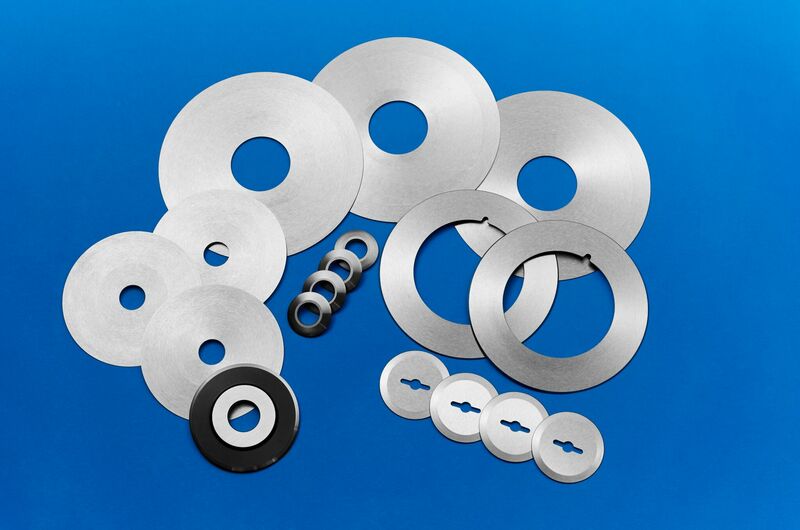 Our in-house heat treatment and our high-precision five-axis grinding machinery that all of our custom core cutters are top-of-the-line when it comes to quality. We can make these core-cutters to spec as long as we are provided dimensions, a print, or a sample of the knife.